Welcome to the Winneshiek County Historical Society. Coming up! On Saturday April 27, 2019 a spring garage sale will take place at the Landers-Adams House as part of Decorah wide garage sales! 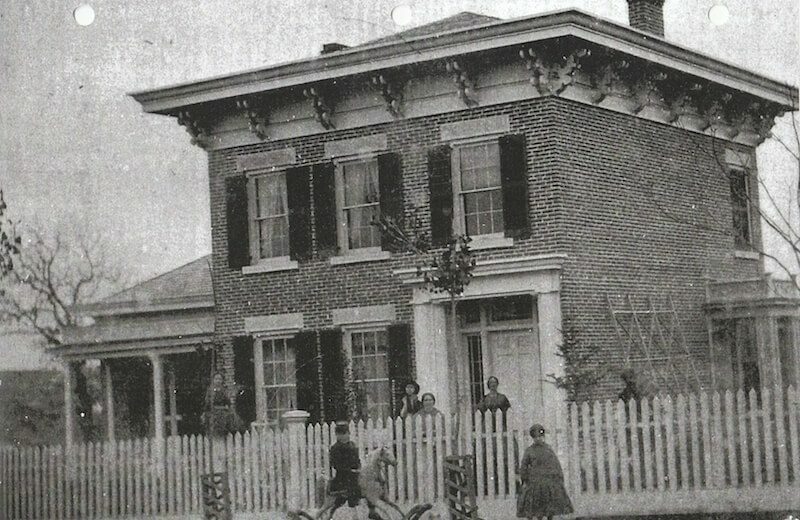 The Bodensteiner House was gifted to the WCHS by Joe and Emily Bodensteiner, in 2016. A Bodensteiner Committee of WCHS has been established and plans are underway for renovation. 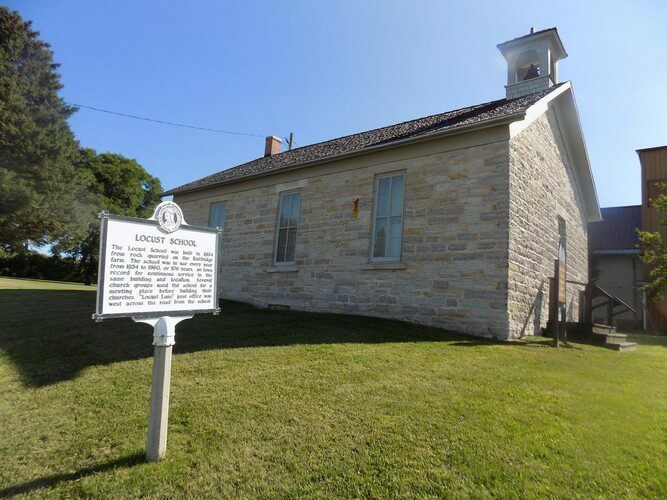 Mission Statement: To protect, collect, preserve and promote the written, oral and tangible items of historical importance to Winneshiek County and to cooperate with other organizations to accomplish common goals. Office Locations: The main office is located in the Landers-Adams House at 302 Mill St Decorah, IA. 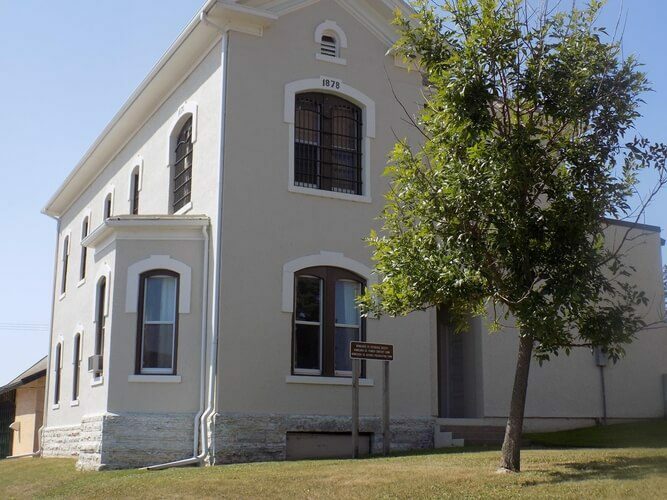 The historical archives are located at the Old County Jail building at 202 West Broadway St Decorah, IA.